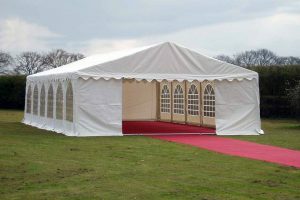 6m x 14m PVC 650gsm Marquee. 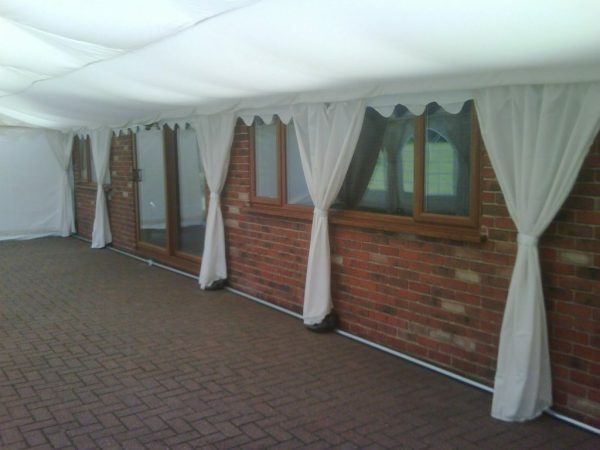 Georgian Windows – We have True Georgian rounded window side panels which are 2m x 2.3m and are individual panels (6 for each side) which attach to eaves leg and ground bar poles with bungee ties because this allows the panels freedom of movement in strong gusts of wind which intern prevents splitting and ripping of the panels but these are all attached together and waterproofed with the leg covers. 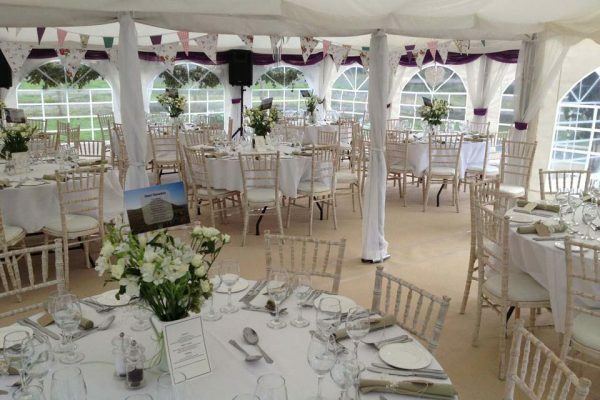 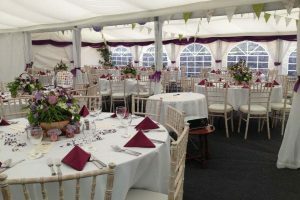 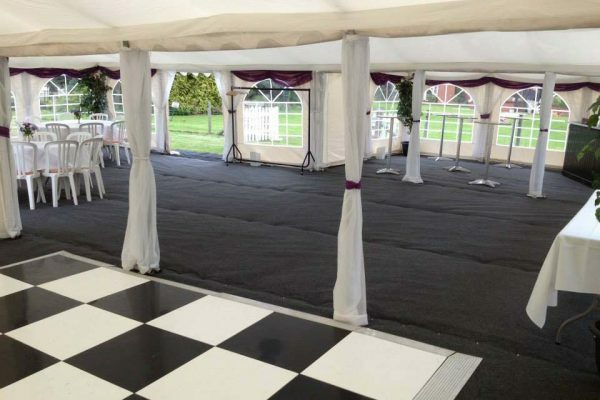 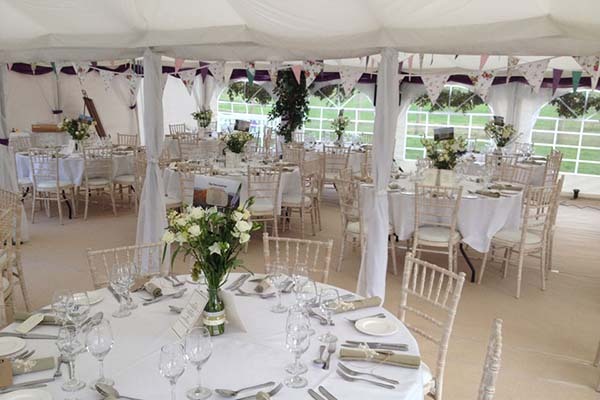 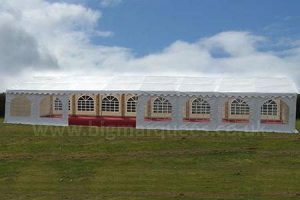 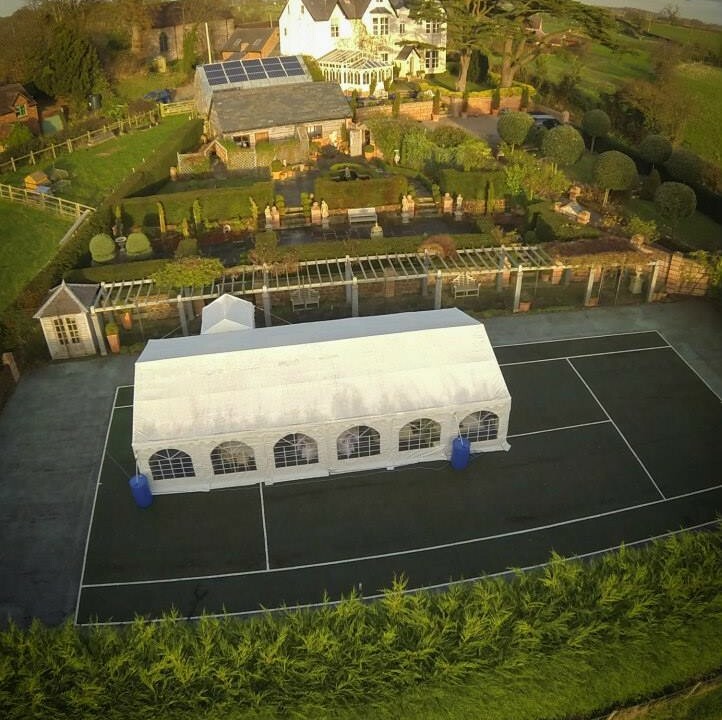 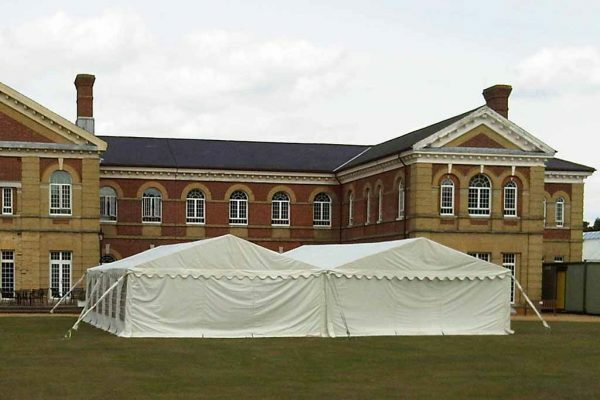 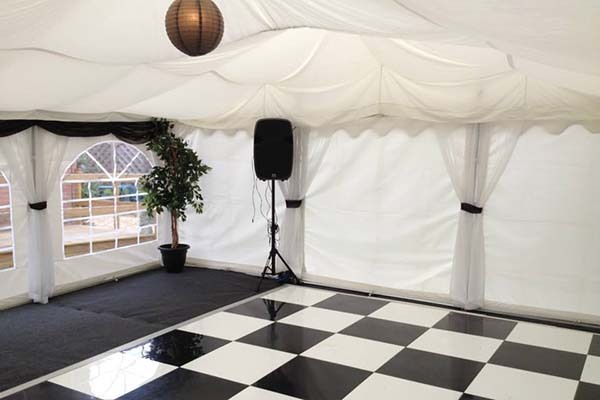 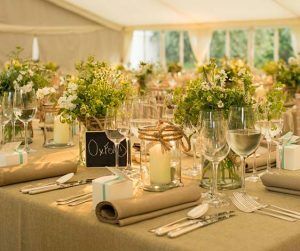 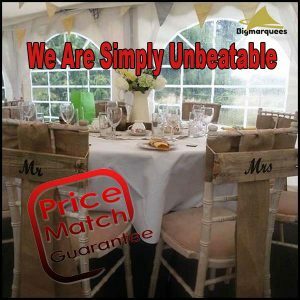 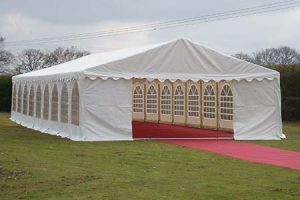 Interchangeable Panels – We manufacture our marquees for sale with fully interchangeable panels – All panels around the sides of this marquee are the same size and therefore compatible so you an move your windows or replacement plain panels where ever you need them. 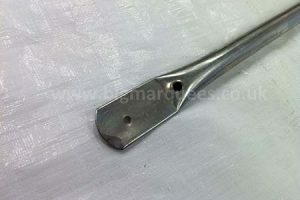 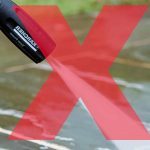 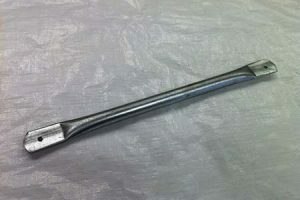 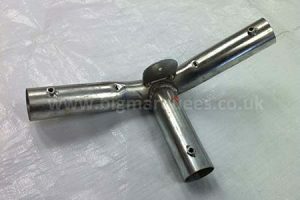 Cable Tensioners – this marquee has strong cable tensioners in the roof for extra stability. 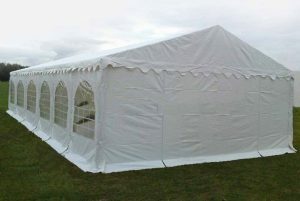 Re-Enforced End Gables – Our end gables are made up of 3 individual 3m x 2.3m plain panels incorporating a non structural pole support between each panel for added strength in the wind, one of the plain panels at each end has zips incorporated so that the panel can be used as a door, all panels and support poles can be removed individually or completely. 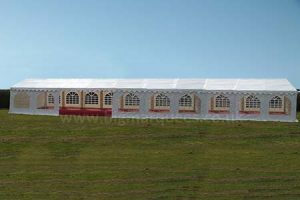 Frame : 50mm / 56mm Galvanised strong steel tubing bolted secure, eaves braces, vertical & horizontal roof braces, end gable support bracing – with 3 separate 2.3m panel gables. 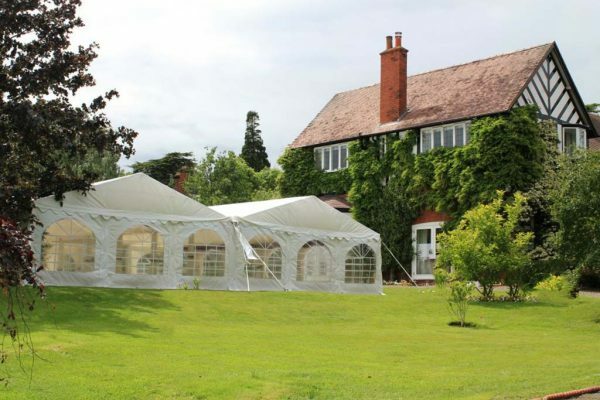 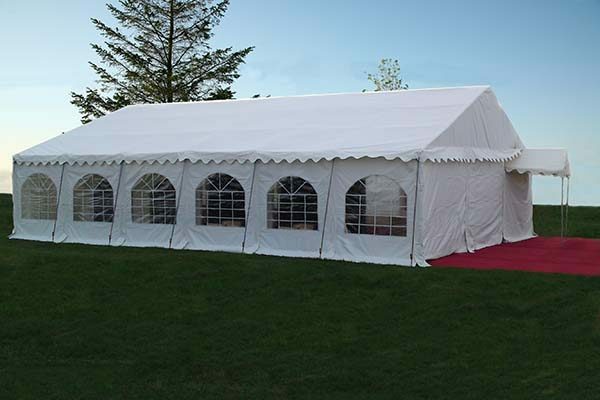 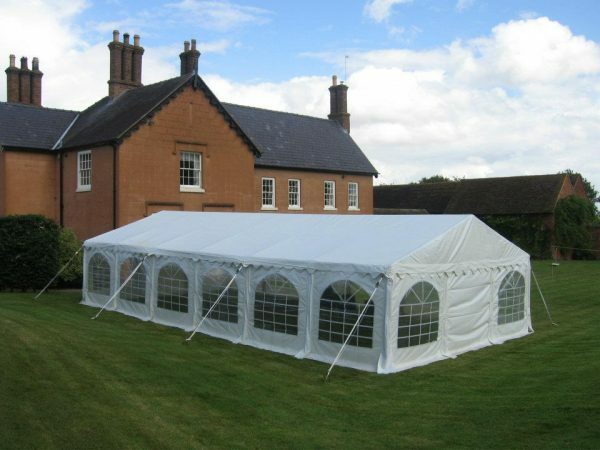 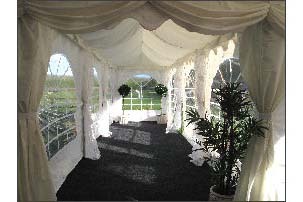 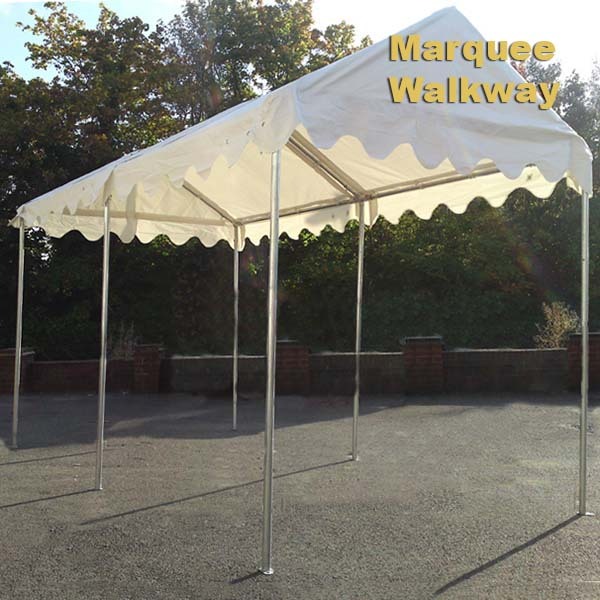 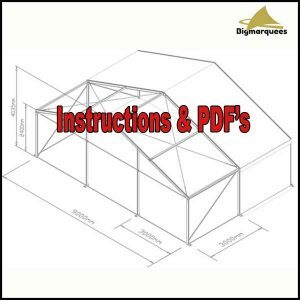 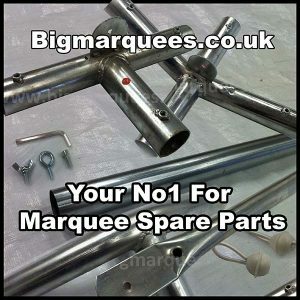 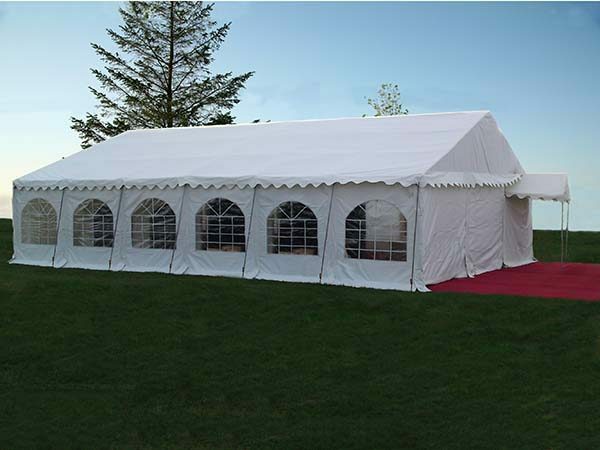 With 3 to 6 people this marquee proves very easy to erect and with the comprehensive easy to follow instructions we supply when the marquee is delivered together with the video we have in our Marquee Instructions section, it’s almost too easy. 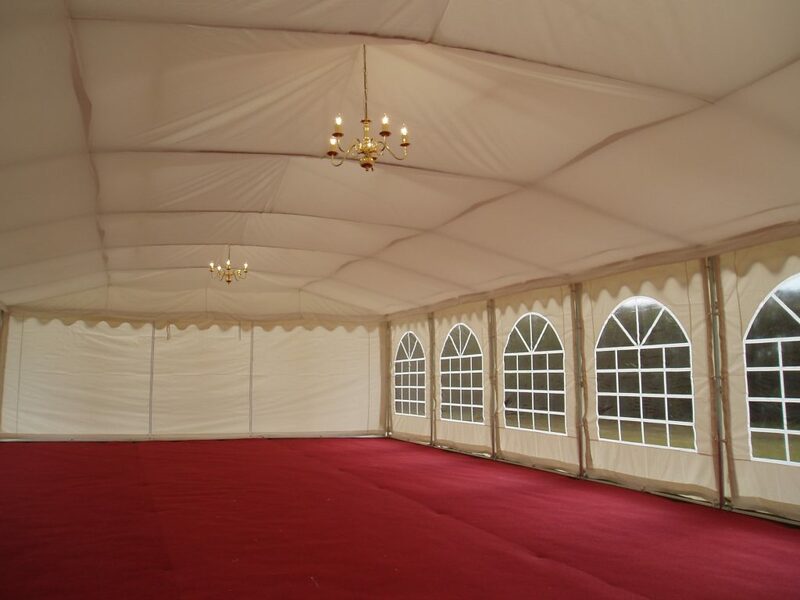 Highest Quality 9m x 12m PVC 500gsm Commercial Marquee for Sale in the UK.